We take pride in producing quality, flavorful fruit for you and your family to enjoy! As a German / American family, we implement the tools and techniques acquired on an international level to most effectively bring high quality fruit to the consumers we serve. Here at Apple Ridge Orchard we take pride in growing a variety of delicious fruits including apples, peaches, sweet and tart cherries. We specialize in apples, growing over 27+ different apple varieties for both the fresh and processing markets. 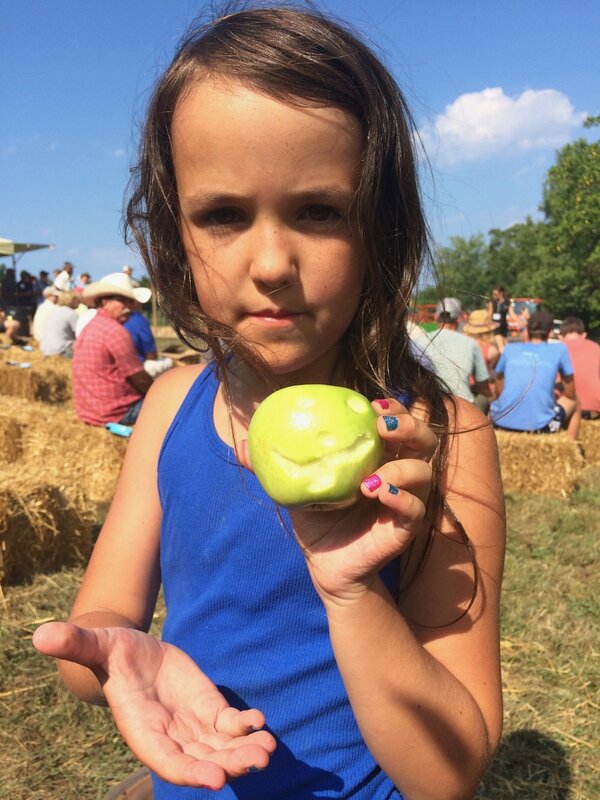 Our expanding farm currently grows 27+ apple varieties, along with delectable sweet and tart cherries and peaches. We are a family owned orchard fruit business, located in Wayne County, NY. Our entire six-person family is enthusiastically engaged in fruit-growing and involved in the operation. As a German / American family, we take pride in the production of quality fruits using techniques and industry relationships acquired on an international level. 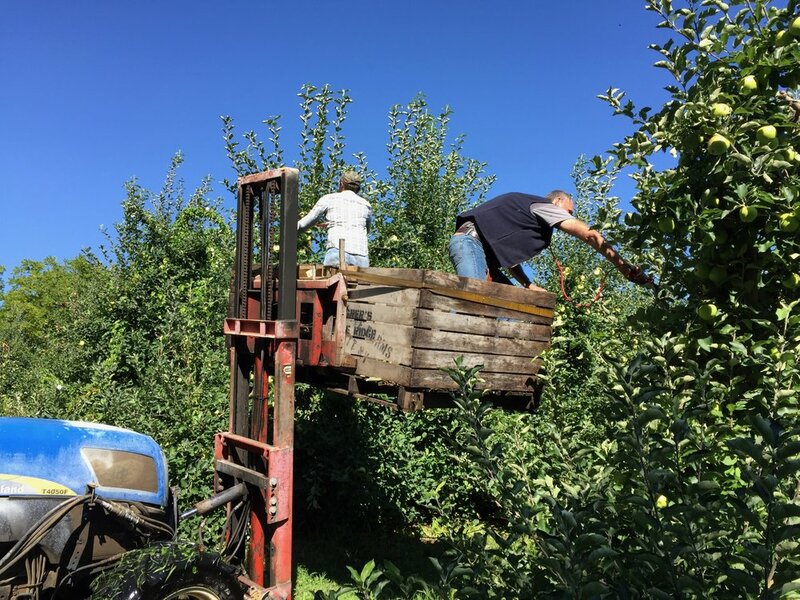 Our team currently is comprised of US American, German, Chilean, South African and Mexican nationals, all working hand-inhand to further develop and advance our orchard.